In the 1960s and ‘70s, folk musicians, psychedelic rockers, country rockers, and pop groups trying to get a little edge flocked to Laurel Canyon. Rock stars, it seemed, had found their Shangri-La, an idyllic world where a group of disparate friends all grew together to become some of the best known artists of the 20th century. Artists like Joni Mitchell, The Eagles, The Monkees, and Crosby, Stills & Nash all lived within walking distance of one another and would routinely hang out and jam together into the wee hours of the morning. The Laurel Canyon rock star scene was, like the California sound many of them made famous, a mellow affair. The canyon’s twisted, humpbacked roads, dense eucalyptus, and neighborhoods of hidden homes feels like a woodland, country town that’s a world away from Los Angeles, but it’s somehow only five minutes away from the Sunset Strip. That’s what made the area so charming to the bohemian artists of the Woodstock generation. My house is a very free house. It’s not a crash pad and people don’t come without calling. But on an afternoon, especially on weekends, I always get a lot of delicatessen food in because I know David [Crosby] is going to come over for a swim and things are going to happen. 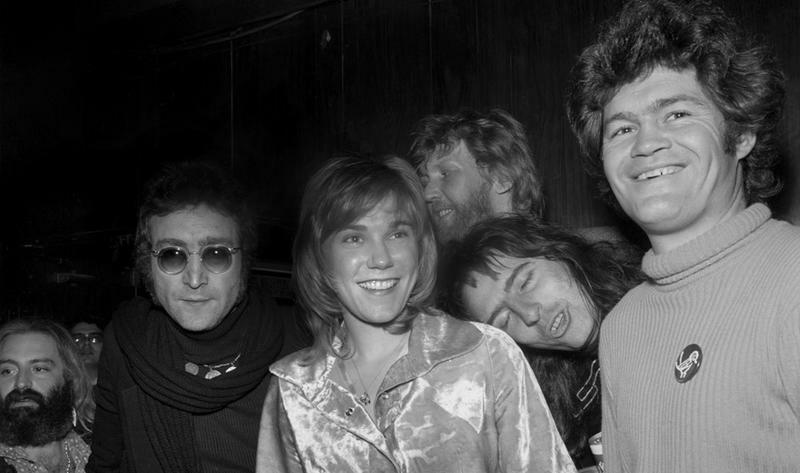 One such get together was notable for featuring David Crosby (on a hunt for deli food), Joni Mitchell, Micky Dolenz of The Monkees, and Eric Clapton. The legend goes that Frey was lying on his bed and listening to Browne write “Take It Easy” on his piano. Browne couldn’t crack the tune and gave up, but Frey needed him to finish the song so he popped down to Browne’s place and gave him the line “It's a girl, my Lord, in a flatbed Ford, slowin' down to take a look at me.” The song was then recorded by The Eagles and over the years has become a new American standard. It was a small house and it was a thing of, who got to the piano first? She was in the middle of a record and was writing daily; and I was in the middle of a record with David and Stephen and I was writing daily. It just got to be crazy, y’know. I thought, I love this woman, and this moment is a very grounded moment in our relationship. And I sat down at the piano and an hour later ‘Our House’ was done. It was kind of amazing. The Canyon Country Store was essentially the town square of Laurel Canyon. If you wanted to bump into to someone - be it a California beauty or David Crosby - all you had to do was pop down to the Canyon Country Store and hang out for a while, maybe have a glass of apple wine. If you walked to the back of the store you’d find a small, decrepit house that was rented out by various scenesters. 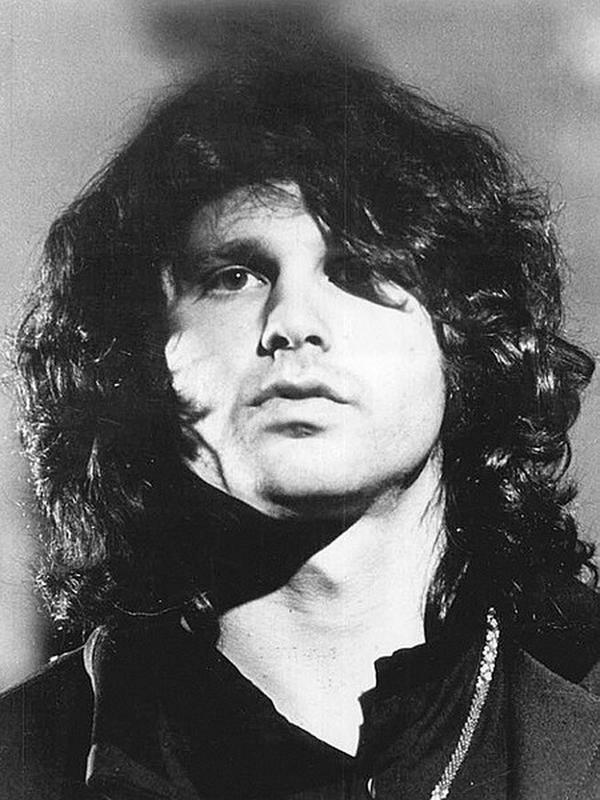 For a time, Jim Morrison, the leather-clad singer of The Doors, lived in the house with his longtime girlfriend Pamela Courson. 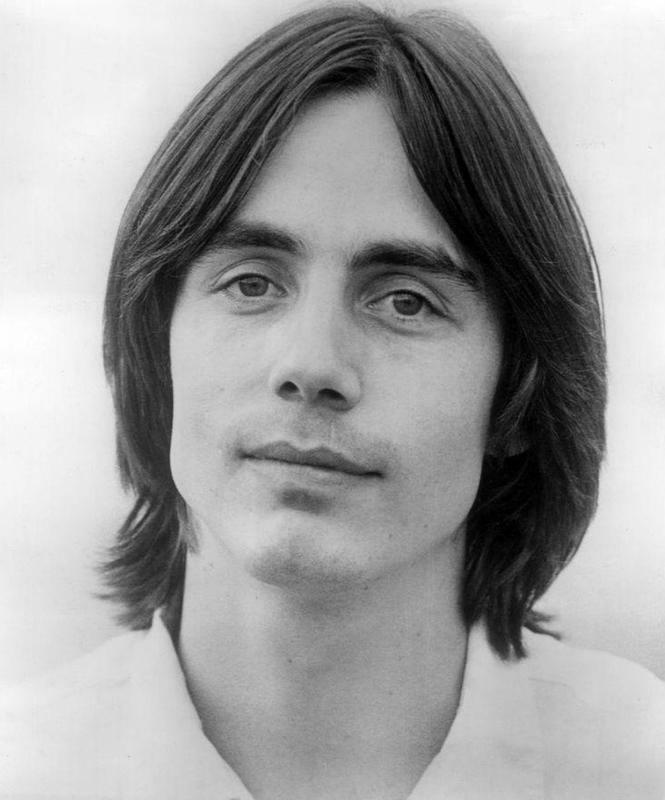 According to local legend, he was inspired to write the lyrics, “I see you live on Love Street. There’s this store where the creatures meet,” from “Love Street” after watching various scene luminaries come and go. 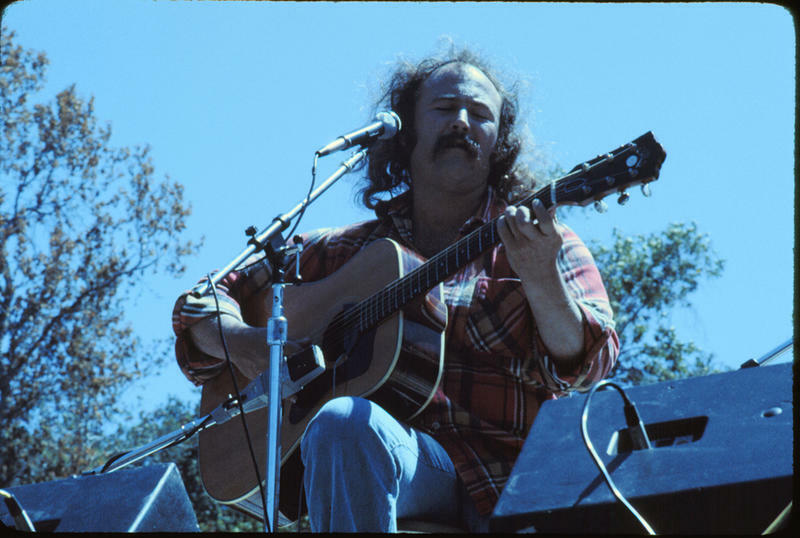 My very first day in California, I drove up La Cienega to Sunset Boulevard, turned right, drove to Laurel Canyon, and the first person I saw standing on the porch at the Canyon Store was David Crosby. He was dressed exactly the way he was on the second Byrds album—that cape, and the flat wide-brimmed hat. He was standing there like a statue. And the second day I was in California I met J.D. Souther. 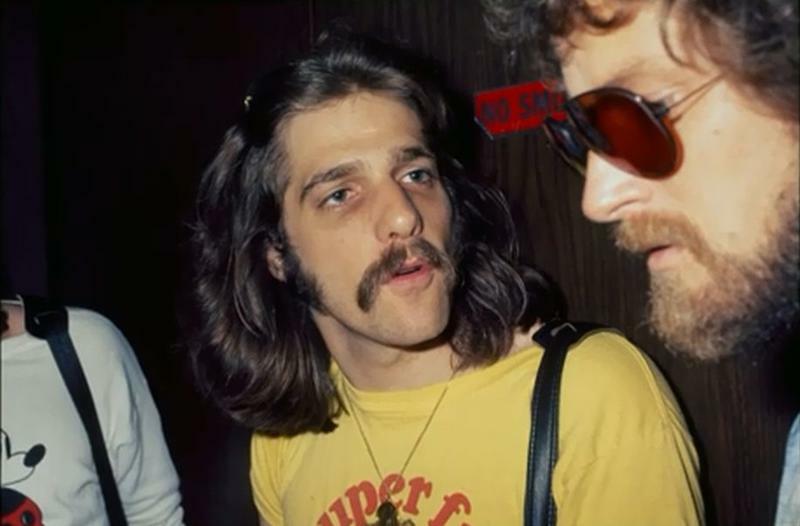 Frey’s second day in California would be far more advantageous, as Souther would go on to pen the songs “Best of My Love,” “Heartache Tonight,” and “New Kid in Town” for The Eagles. When looking into the stories of Laurel Canyon in the ‘60s there are two things that are apparent: everyone was high, and everyone thinks it was their idea to get Crosby, Stills & Nash together. 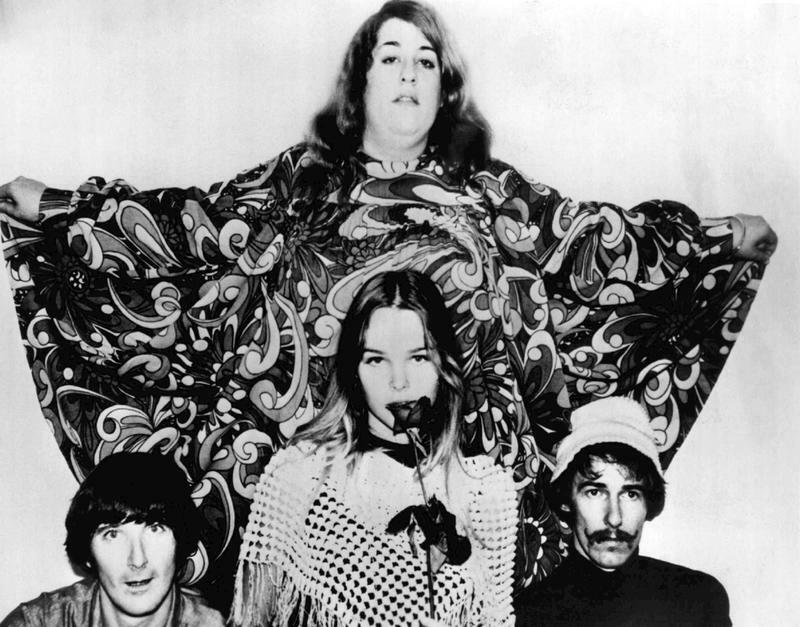 In 1967 David Crosby was producing Joni Mitchell’s first album, and Stephen Stills was hanging around quite a bit, as was Graham Nash, so the guys could have gotten together any time, however a few key people are pretty sure that they made the magic happen. I had met Graham Nash in Ottawa and then re-met him in California. David was producing my first album, and all these people were here. . . . I do believe I introduced them at my house; that’s where Crosby, Stills & Nash was born. What does Graham Nash have to say? “Stephen’s completely out of his mind. 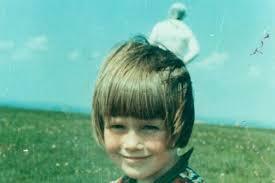 I remember it clearly and so does David. It was not at Mama Cass’s. We did sing at Cass’s. But not the very first time.” Well that clears things up. She never cleaned, never tidied up, never did the dishes, never made her bed. I remember going to her house in Stanley Hills before she moved to Woodrow Wilson. I got to her house and she wasn’t home, so I decided to jimmy the window and get in. You know those huge, giant, industrial-size jars of mayonnaise? She had dropped one on the floor and just left it there. I cleaned up her entire kitchen, her entire house; it took me, like, three and a half hours. I just kept cleaning until it was spotless. Then I walked out the door, closed it, and never said a word to her. In 1974, I moved to a place at the corner of Ridpath and Kirkwood in Laurel Canyon, and we had poker games every Monday night during football season. Notorious card games. Joni Mitchell got wind of those card games, and she always was a good hang, so she started coming every Monday night and playing cards with us. We’d watch football from six to nine and then play cards until the wee hours. They called our house the Kirkwood casino. The Mother of Invention himself lived high up in Laurel Canyon, and while he was there he ran his label, Straight, and worked on his own freaky music while producing acts like Captain Beefheart and GTO. 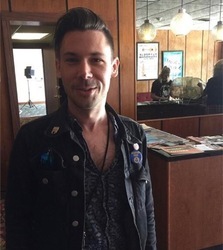 It was at this home where he would catch an Alice Cooper performance before he even had his coffee. Vincent Furnier and his band Alice Cooper had been in LA since 1967 and they weren’t gaining any traction. But in 1969, future manager Shep Gordon saw the band clear a room within their first song and he knew there was something there. 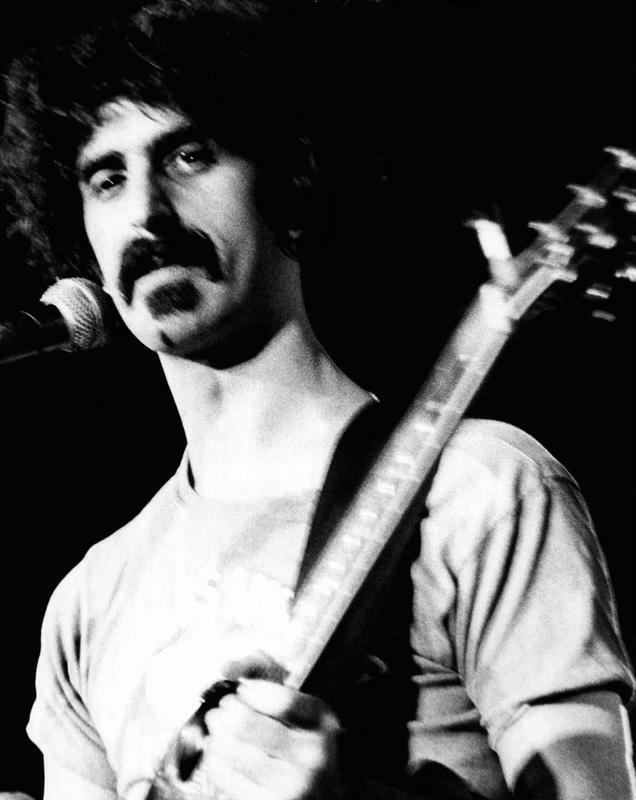 Gordon set up an audition for the band with Frank Zappa for seven o’clock - 7 P.M.
As the story goes, Furnier, the frontman, and his band showed up at 7 A.M. instead, and rather than kick them to the curb Zappa brought them in to see what they were all about. That same year Zappa released Alice Cooper’s debut album, Pretties For You. It would still be years before the band had a major hit on their hands, but they were on their way. In 1975, Furnier would officially change his name to Alice Cooper. It was like the clubhouse. It was a place you would go and all your friends would be there. You knew all the groups that were playing, you had affairs with the waitresses, and Harry Dean Stanton would be sitting at the bar. 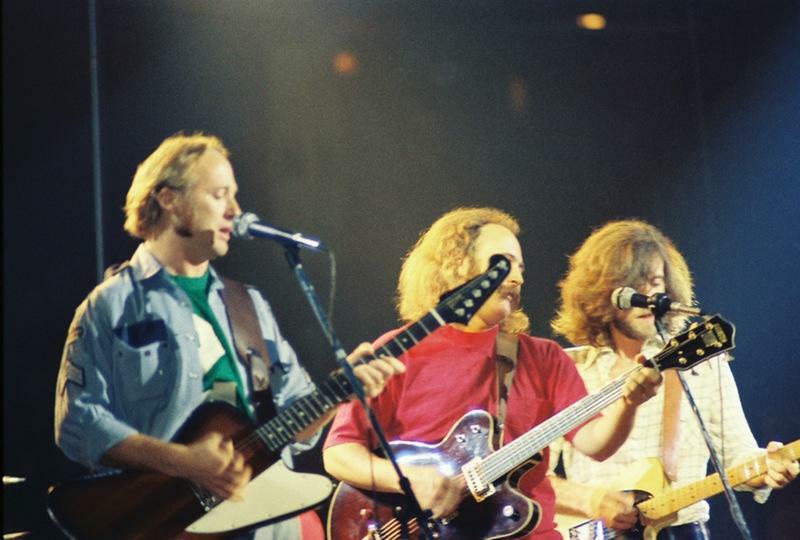 Artists like Joni Mitchell and Elton John performed multi-night runs at the venue, and The Eagles tightened their act playing as backing band for Linda Ronstadt. With artists like Neil Young, Joni Mitchell, and Jim Morrison in the neighborhood, it didn’t take long for Laurel Canyon to become the epicenter of the music world. Its pull was so heavy that even luminaries like John Lennon found themselves hanging around and causing trouble. 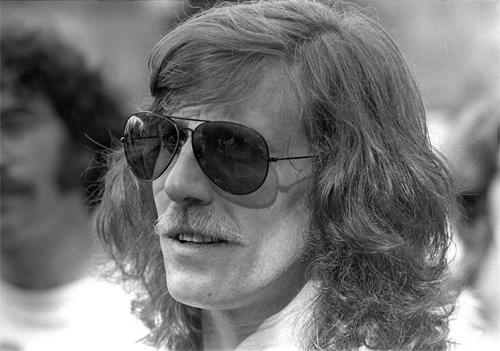 Lennon especially got loose in Laurel Canyon, and spent much of his time with fellow songwriting troublemaker Harry Nilsson. 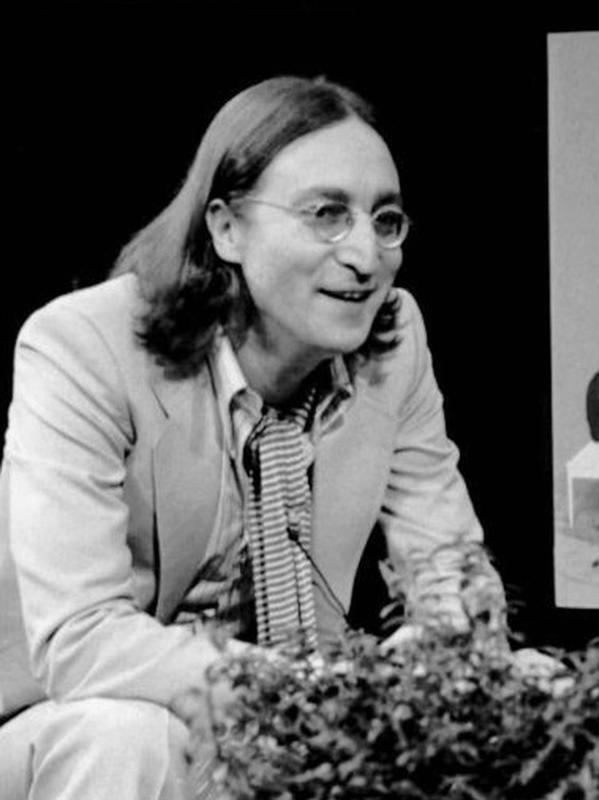 In 1974 John Lennon’s “lost weekend” was catalogued in the pages of the Guardian, and over the course of those two days Lennon allegedly trolled through Laurel Canyon and the surrounding bars with a lady’s sanitary pad tied around his head while he verbally abused artists like the Smothers Brothers. 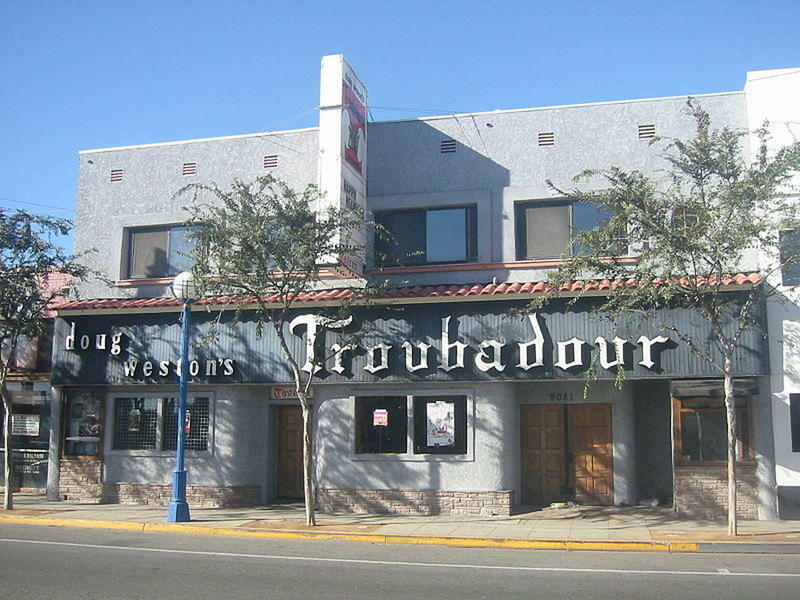 According to the paper Lennon taunted the group during a performance at the Troubadour while the audience told him to shut up. 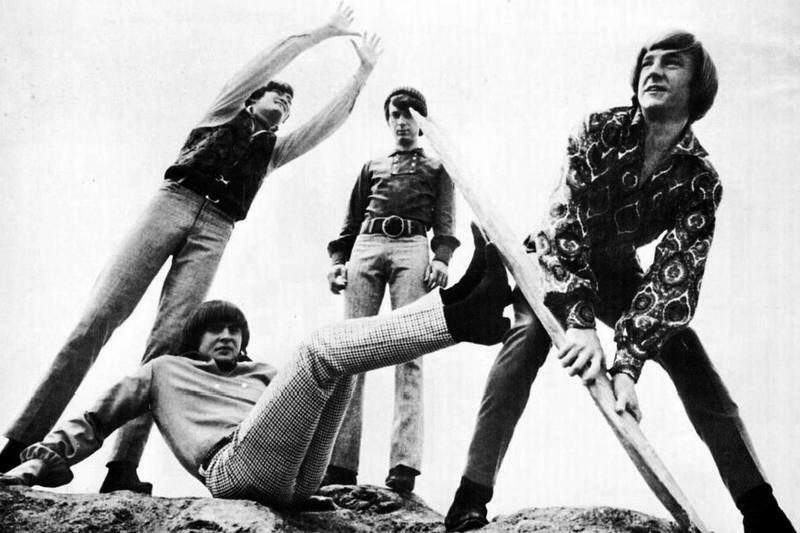 Even though they’re remembered as a TV band, The Monkees were actually an integral part of the Laurel Canyon scene (and they have no less than five excellent tunes). During the band’s meteoric rise, Peter Tork lived with Stephen Stills of CSN, near the home where Monkees drummer Mickey Dolenz lived. Both pads were full-on party houses throughout the height of their fame. According to Dolenz’s ex-wife, a party with Peter Tork meant that everyone was naked, especially Tork. 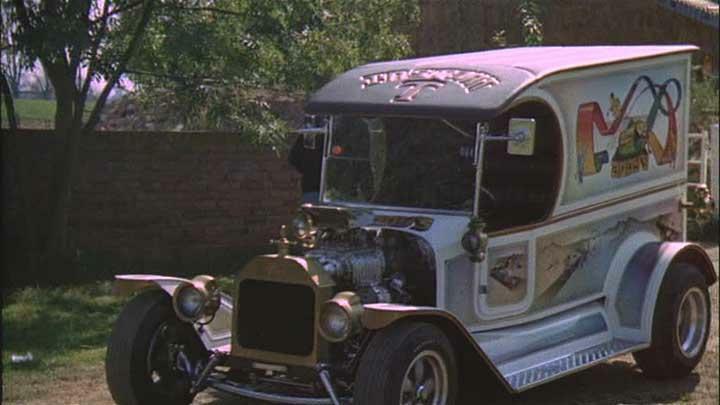 Sure enough a limo pulls up and Brian gets out with his bathrobe still on and his flip flops and comes in and sits in my little recording studio with John (Lennon) and Harry (Nillson) and a bunch of people and he started playing this Beach Boy lick kind of thing. Dolenz says that Wilson recorded the whole session, although he’s yet to release the tapes.